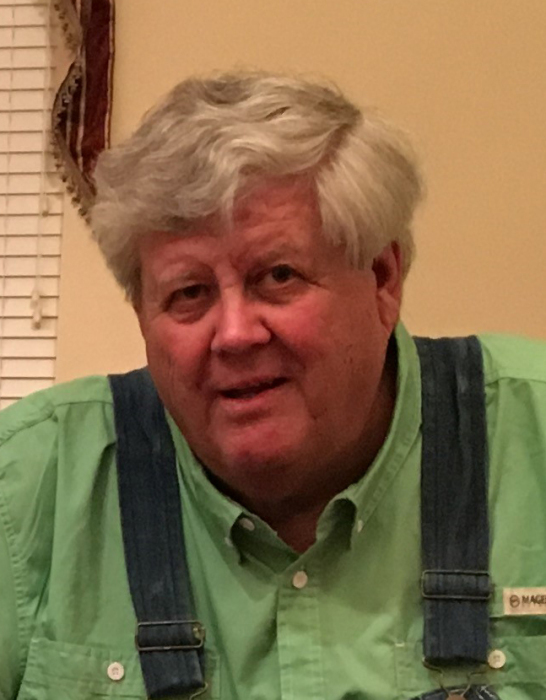 Obituary for Robert "Bob" H. Harper | Behner Funeral Home & Crematory, Inc.
Robert “Bob” H. Harper age 71, of Keosauqua, passed away Wednesday, September 5, 2018, at Van Buren County Hospital. There will be no visitation. Celebration of Life service will be 10:30 am, Tuesday, September 11, 2018, at Behner Funeral Home with remembrances given by family and friends. In lieu of flowers, memorials may be made to Iowa Pheasants Forever. Cards and memorials may be mailed to 24923 Osage Ave., Keosauqua, IA 52565. Bob was born January 23, 1947, in Wiesbaden, Germany to Eugene and Liivi Harper. He married Rita Curtis June 4, 1966, at Lutheran Church in Fairfield, IA. This year they celebrated 52 years of marriage. Bob graduated from Fairfield High School Class of 1965. While attending Parsons College he worked nights at American Chain & Cable, delivered milk for Hometown Dairy and also worked at Brown’s Shoe Fit in Fairfield every Friday and Saturday. Bob graduated in 1970 from Parsons College on the Dean’s list. He lived in Fairfield until 1972 when he and Rita moved to Texas. In Texas he was a salesman for Majestic Fireplace until he retired in 2008. In 2008 Bob and Rita moved back to Iowa and made their home in Keosauqua. Some of Bob’s outdoor interests were hunting, fishing, golfing, and riding his 4-wheeler and tractor. When Bob rode his 4-wheeler, his dogs, Susie & Rosie were right beside him. He loved going to auctions. When keeping in touch with his classmates and friends, you would often hear him say “good deal!” in the conversation. He will be missed by those who called him husband, dad, grandpa, brother, uncle and friend. Left to share Bob’s memories are his wife, Rita Harper of Keosauqua, IA; his son, Douglas (Laura) Harper of Allen, TX; one grandchild, Kai Harper; one sister, Karin (David) Goosey and her daughter Shelly Boyce-Coyne; and numerous nieces & nephews. He was preceded in death by his parents, Eugene and Liivi Harper.  On-line condolences may be made to the family at behnerfh.com.